‘Fairytale of New York’ is a Christmas song written by Jem Finer and Shane Macgowan. It was first released on 23rd November 1987, as a single, by their band ‘The Pogues’. It features singer-songwriter Kirsty MacColl on vocals. The song was written as a duet, with Shane MacGowan being the male role with MacColl taking the female one. This has to be one of my ALL TIME favourite Christmas songs, with it always making me feel very festive. This song just brings back so many memories as a child, as my dad always puts it on every year and I think it was one of the first Christmas songs that I ever got introduced too. Jolly Christmas From Frank Sinatra is a Christmas Album by the American singer Frank Sinatra. This album was released by Capitol Records in 1957. This was Sinatra's first ever full-length Christmas Album. It features the Ralph Brewster Singers along with an orchestra conducted by Gordon Jenkins. 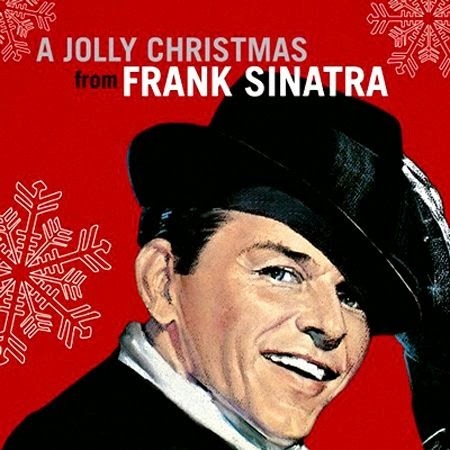 This is a lovely, classical Christmas album from Frank Sinatra, who has a really distinct but amazing voice. He makes every single Christmas song sound like his own and turns each one into his own version. This album is perfect to listen to when you are sat by the fire on a Cold Decemeber night or when you are relaxing and wrapping presents. 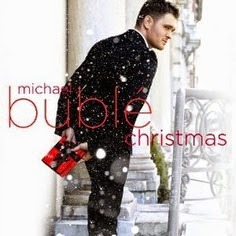 Michael Buble is a Canadian Singer-Songwriter, he released this Christmas Album on October 24, 2011.For the album, Bublé teamed up with several well-known artists to record duets. His duet version of "White Christmas" with country music singer Shania Twain was based on an early arrangement by The Drifters,while his recording of Jingle Bells with The Puppini Sisters was based on the 1943 recording of Bing Crosby and The Andrews Sisters. He also teamed up with Latin star Thalía for a recording of "Feliz Navidad".Bublé also recorded covers of Mariah Carey's "All I Want for Christmas Is You", and "Blue Christmas", and a brand new track, "Cold December Night", written with his longtime co-writer Alan Chang and producer Bob Rock. This Christmas album is lovely, Michael Bublé turns the old classical Christmas songs into his own whilst adding some new ones of his own. This album is always great to put on when you are playing party games or with big groups of friends and family. It's an album I go back to every year. 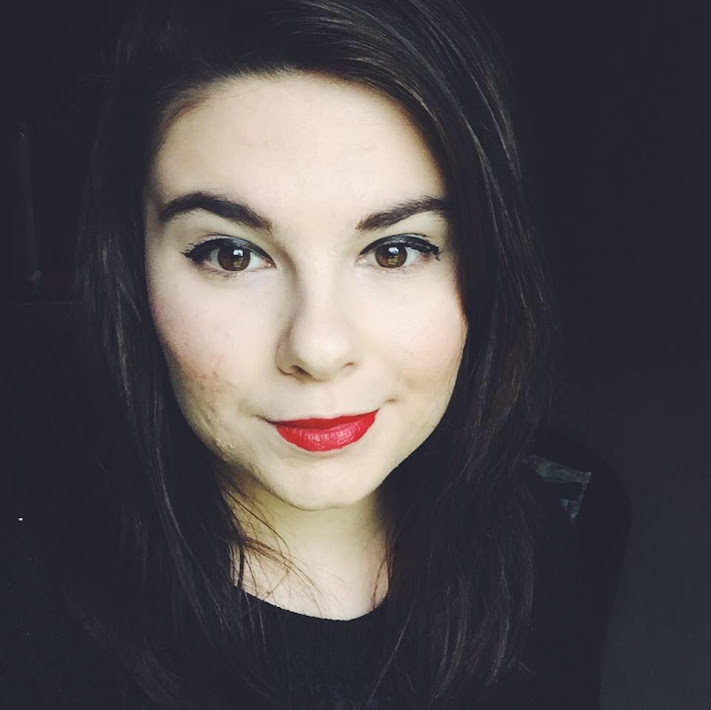 What is your favourite Christmas Music?